Arrive Yangon airport in the morning. Your English speaking tour guide will welcome you at the airport. 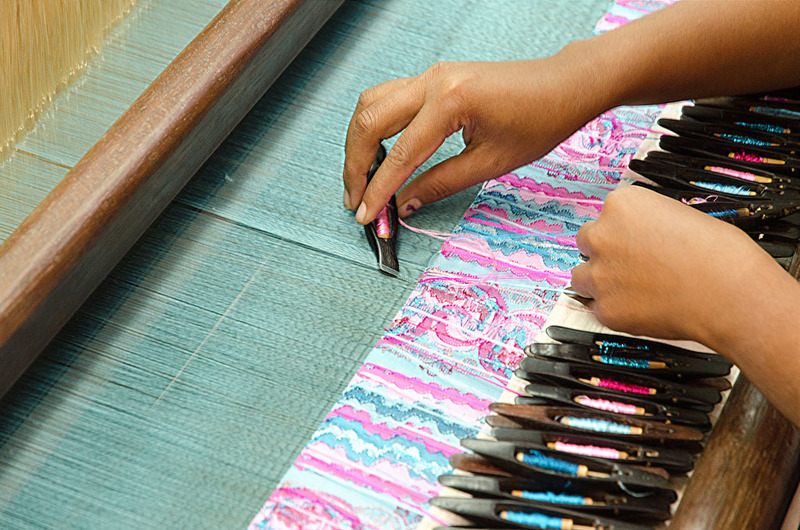 Transfer to your hotel and check in. 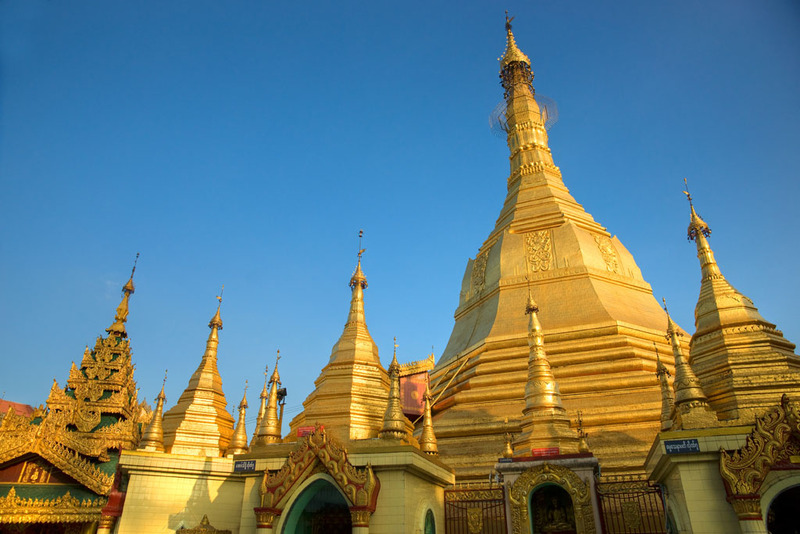 Program dependent on your arrival, but time should be allowed a visit to the Shwedagon Pagoda, with its glistening gold covered stupa where it is said that eight hairs of the last (Gautama) Buddha are enshrined at the base. 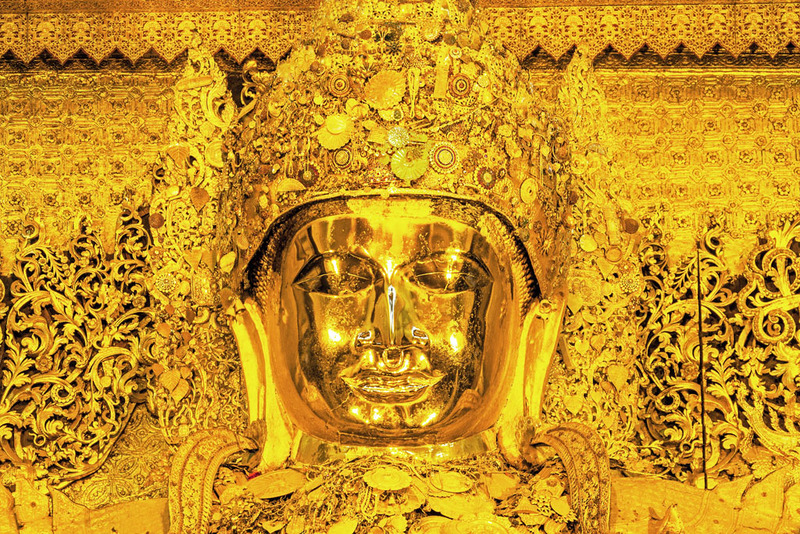 The tip of the stupa is covered with 1800 carats gold and studded with thousands of diamonds, rubies, sapphires and topaz. A huge emerald sits in the middle to catch the first and last rays of the sun. 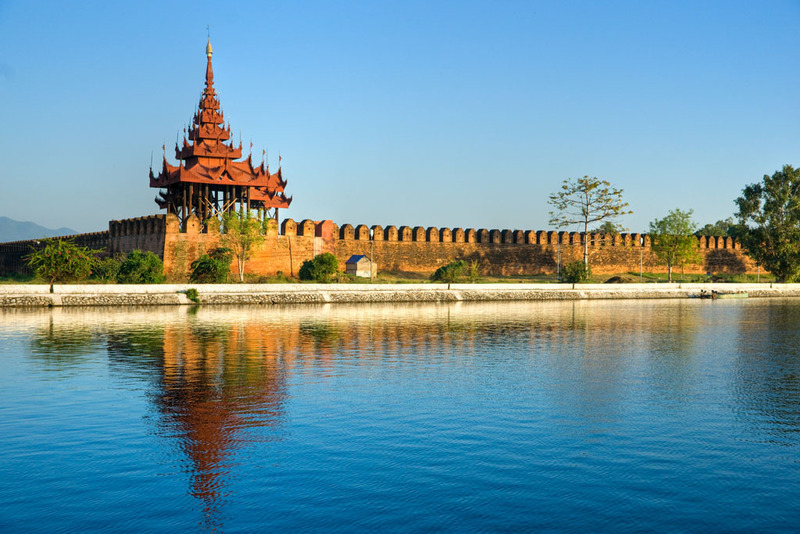 You should go there in the late afternoon before sunset, remove you shoes and slowly wander the lower terraces together with the friendly local people of very devout Buddhists. After breakfast drive to Kyaikhtiyo in Mon State. 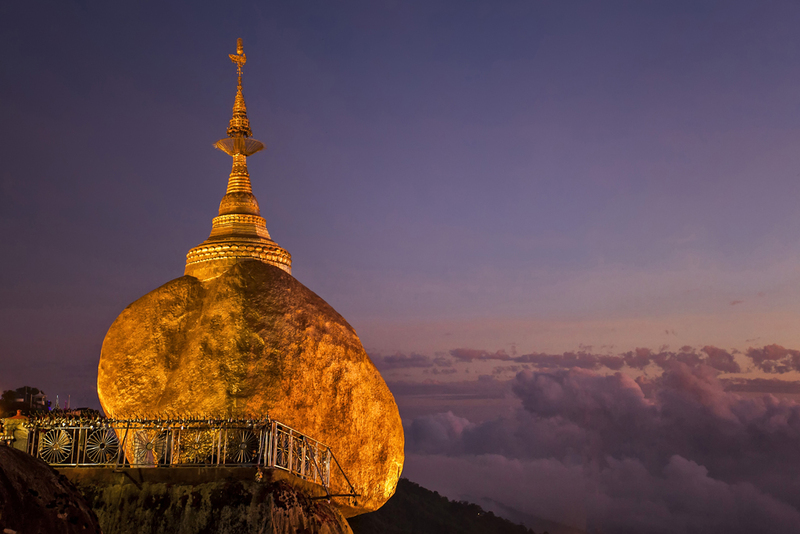 Ranked with the Shwedagon in Yangon and the Maha Muni Pagoda in Mandalay among the most sacred Buddhist monuments, Kyaiktiyo is the name of the small stupa on top of the Golden Rock balancing delicately on the mountain cliff. 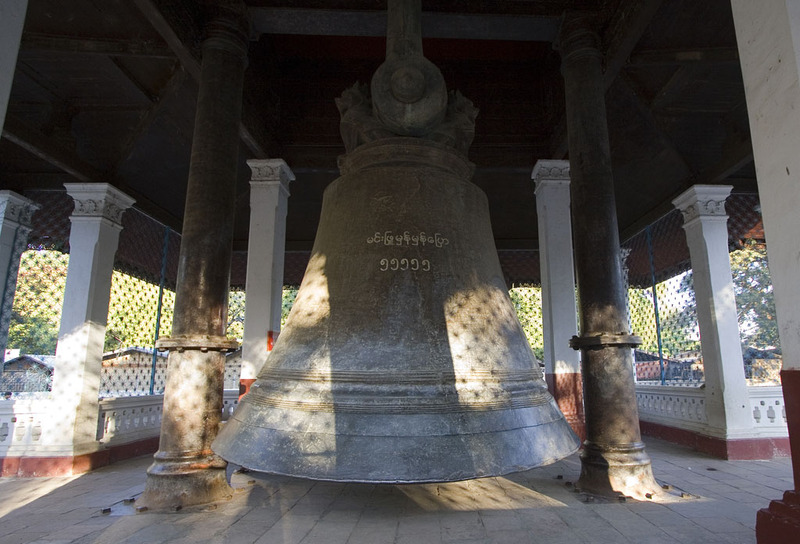 It is believed that it is one of Lord Buddha’s hairs enshrined inside the stupa that prevents the rock from falling. 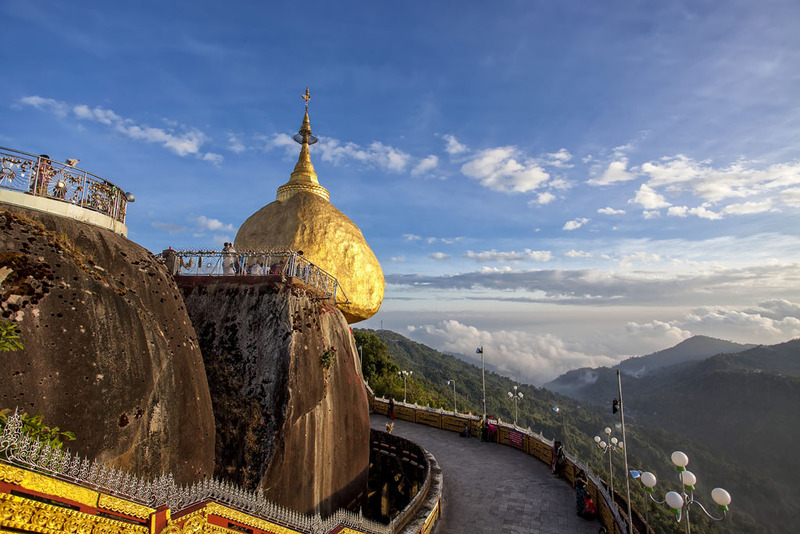 We will take an open truck up to hermit point and a short trek of about one hour will take you to the top of the mountain where your hotel is located. 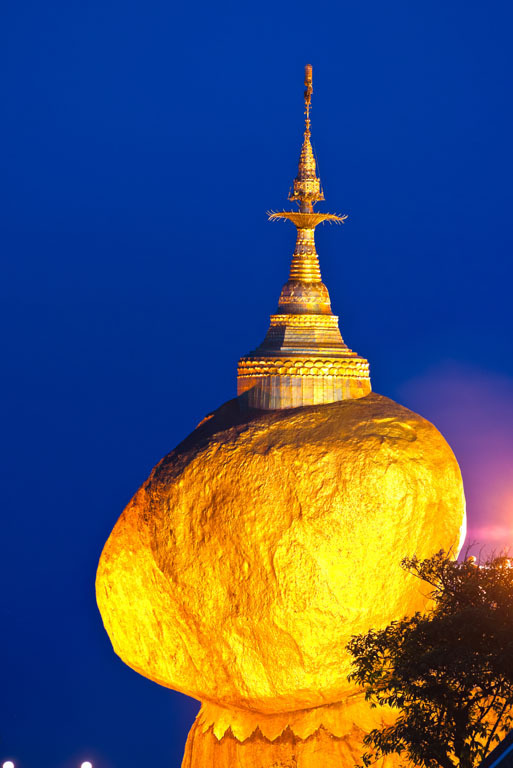 The Golden Rock is just 5 walk minutes away from the hotel. 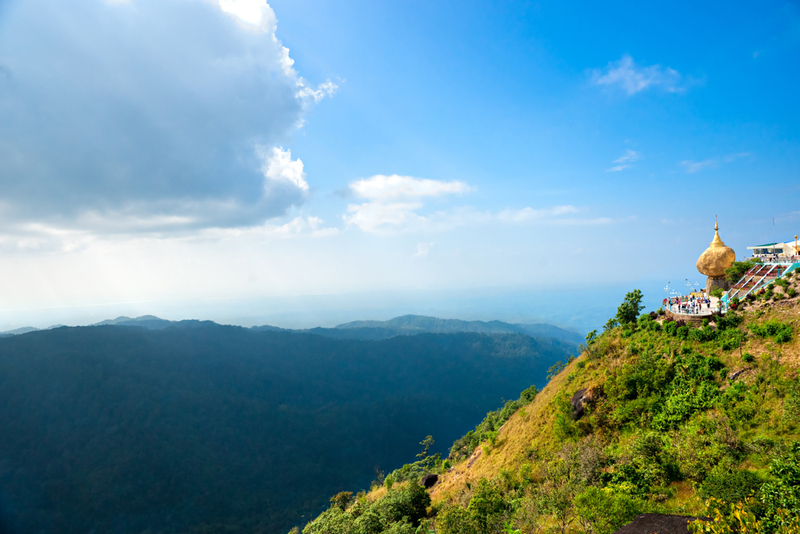 Admire the breathtaking views from the 1100 meter high hill and enjoy the picturesque sunset. Overnight at the hotel. After breakfast we will climb down to hermit point and ride on the truck back to Kimpun base camp. En-route to Yangon visit Bago. 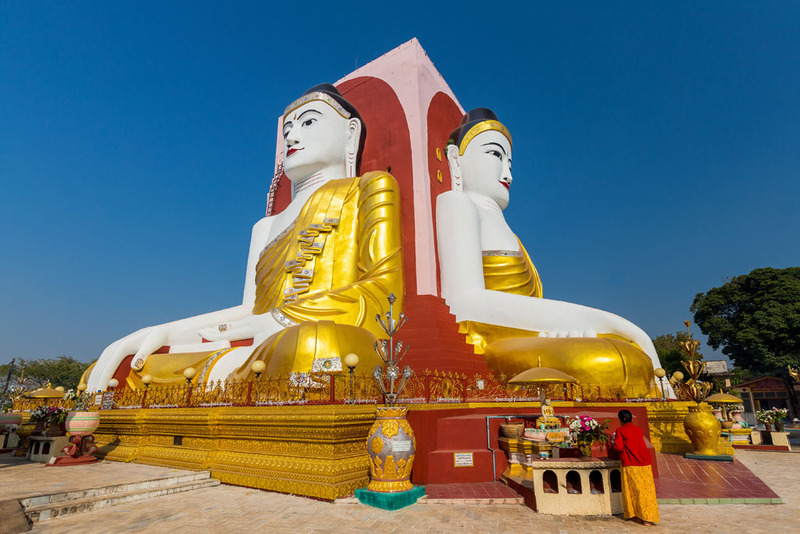 Highlights include the gigantic “Kyaikpun” Buddha Images; “Shwemawdaw Pagoda” – towering 375 feet. 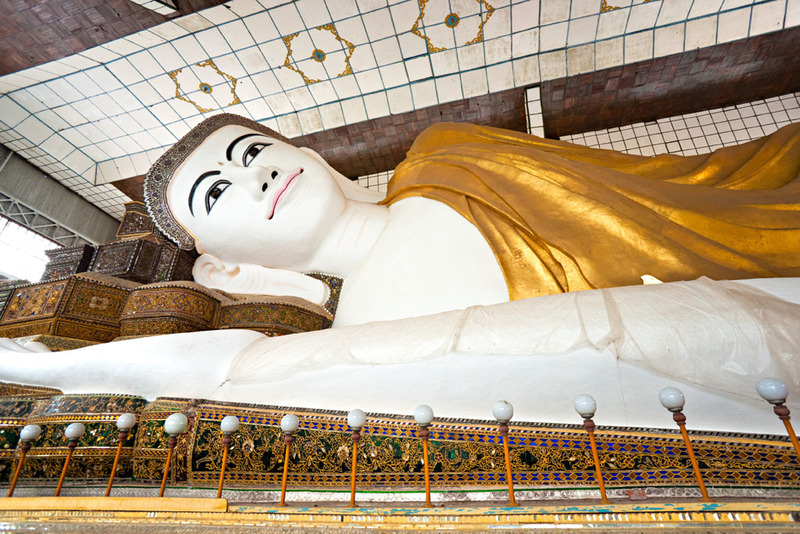 “Shwethalyaung” reclining Buddha Image – originally built in 994 AD. 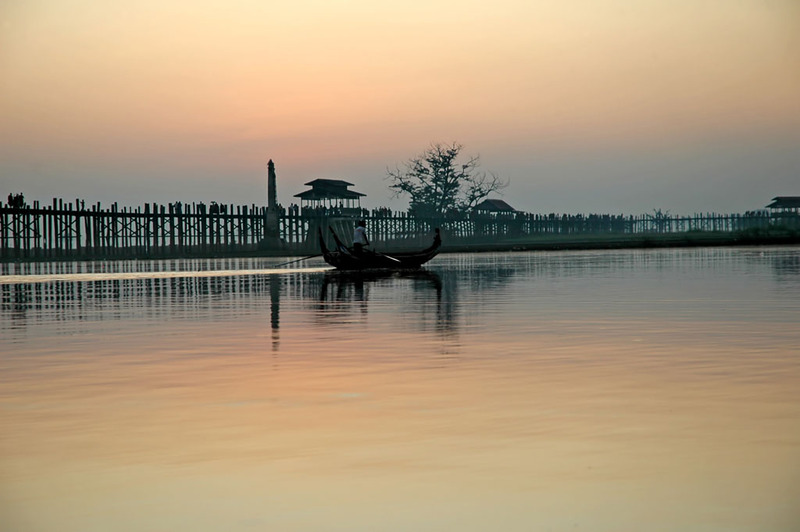 Arrive Yangon around evening. After breakfast transfer to airport for flight to Mandalay. Your local guide meet you at the airport. 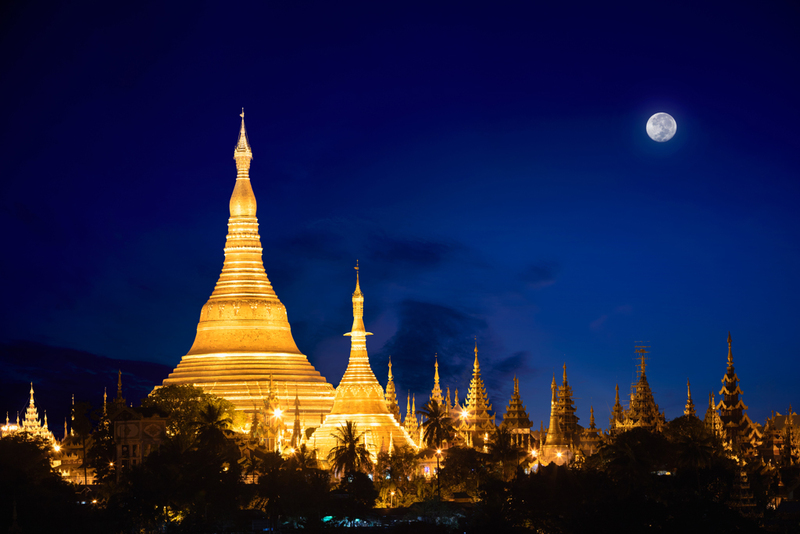 On the way into town visit the Mahamuni Pagoda and Gold Leaf workshop. 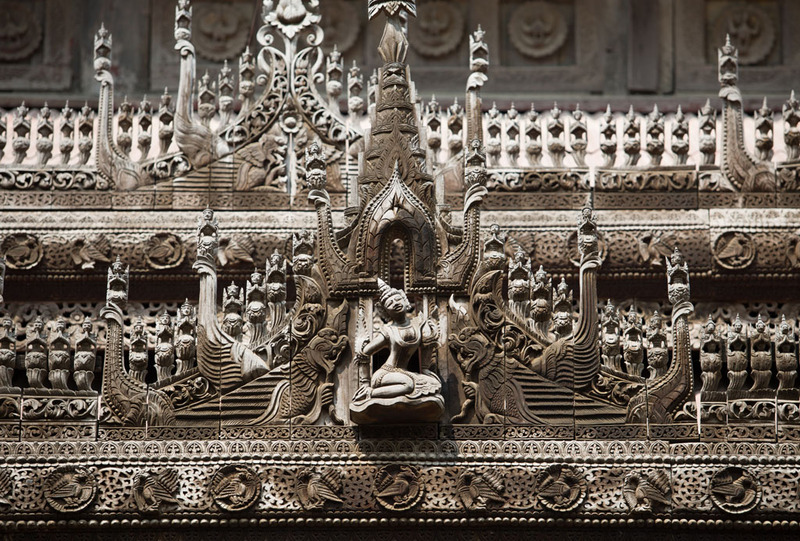 Afternoon sightseeing in Mandalay to rebuilt Royal Castle, the “Shwenandaw Monastery”, a masterpiece of Myanmar architecture in teak and wood carving and the “Kuthodaw Pagoda” – renowned as “the world’s largest book” with 729 stone tablets with the text engraved from the Buddha’s teachings. After breakfast transfer to Gawwein Jetty and a boat ride up the Ayeyarwaddy River to Mingun. 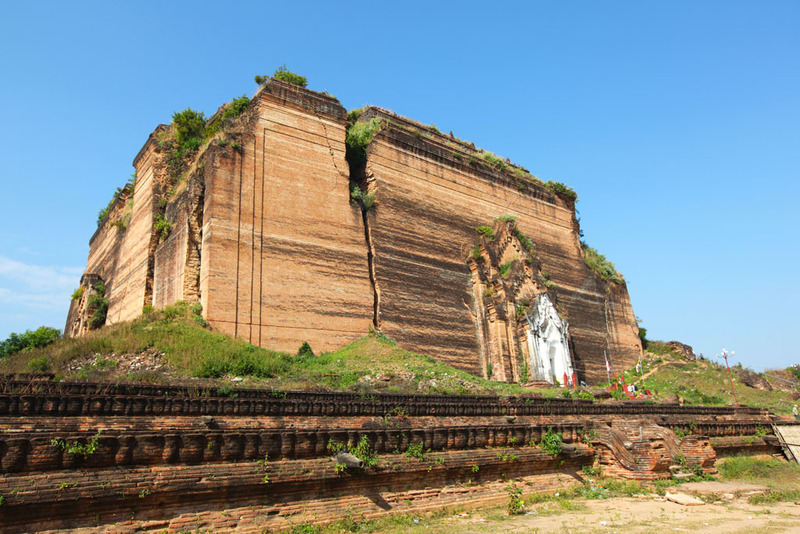 Visit “Pathodawgyi Temple” – believed to be one of the largest brick base in the world, the famous “Mingun Bell” and “Myatheindan Pagoda”, which represents the Buddhist cosmology. 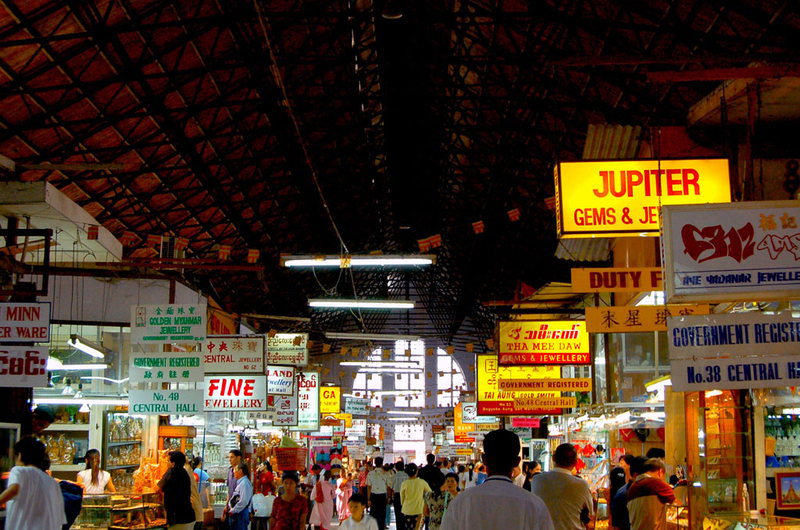 Return to Mandalay at lunchtime. 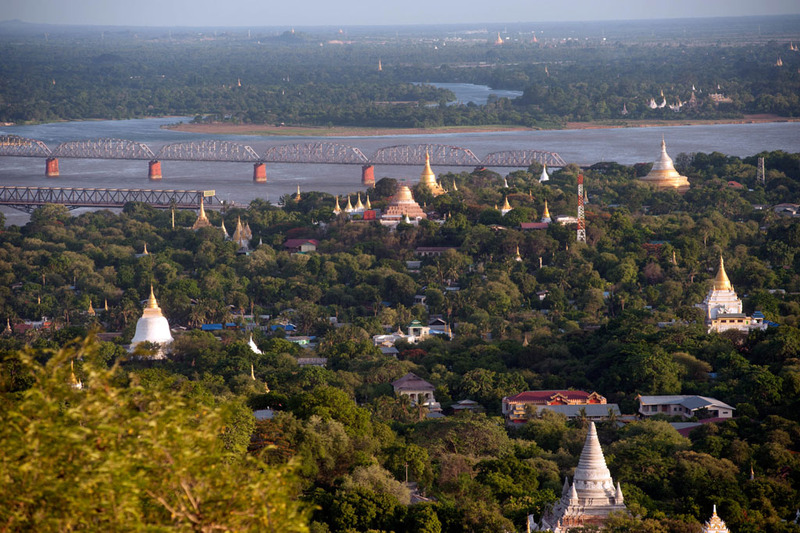 Tour continues to picturesque Sagaing Hills, 21 km south-east of Mandalay and west bank of Ayeyarwaddy River. 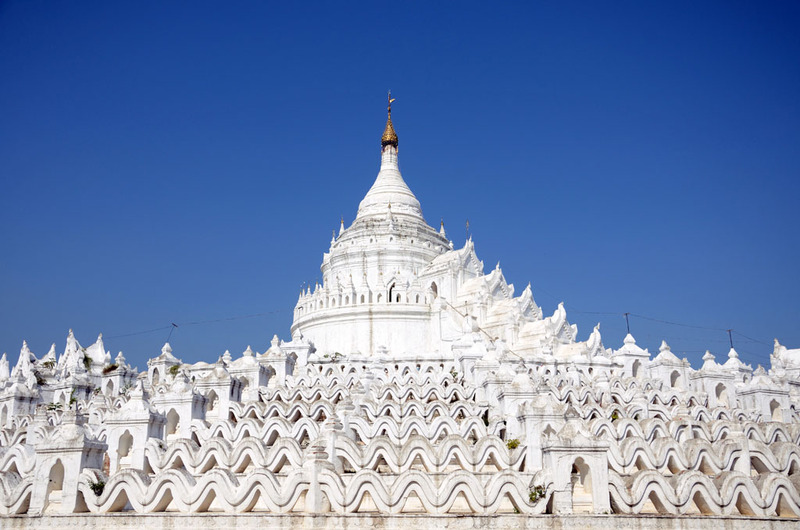 Sagaing Hills is a retreat for Buddhist devotees with numerous pagodas and monasteries. 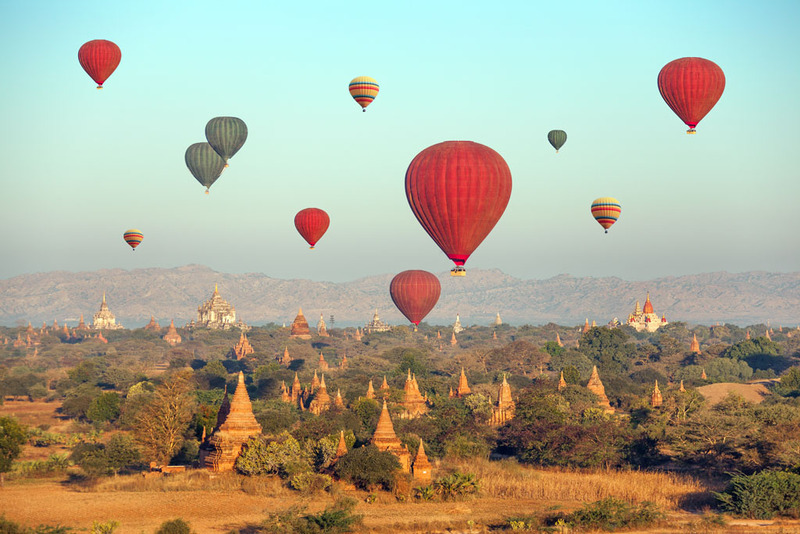 We will visit to Sitagu Buddhists’ Mission University in Sagaing hills. 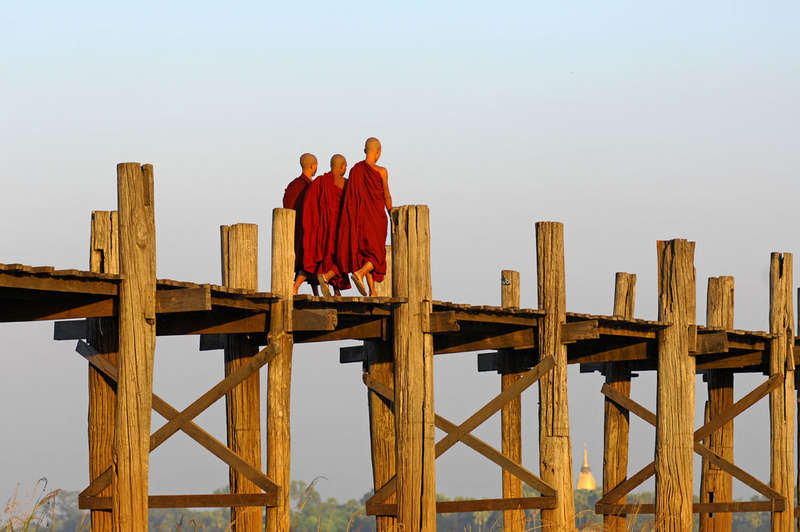 Return to Mandalay via Amarapura, former royal capital of Myanmar, where one find the “U Bein Bridge”, a 150 year old teak wood bridge across the “Taungthaman Lake” and one of the most photographed structures in the country, especially at sunset. After breakfast transfer to airport and take a flight back to Yangon. 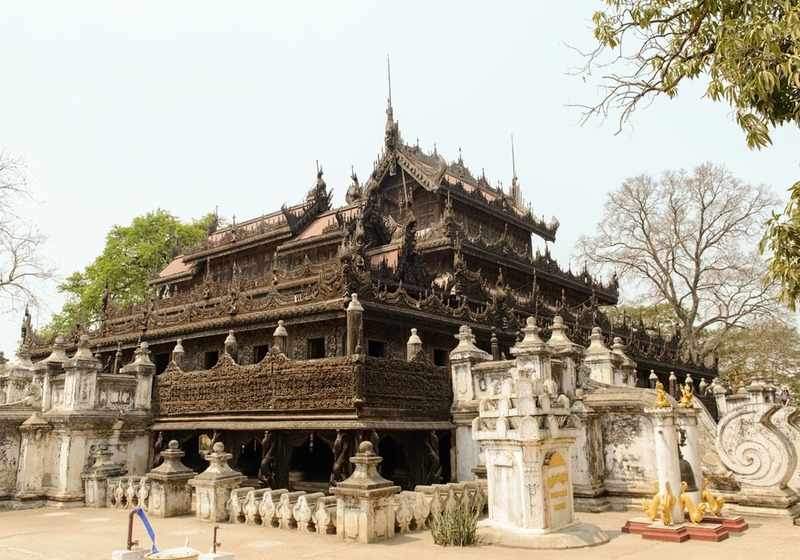 Arrive Yangon and visit to , Buddha’s tooth relic pagoda then proceed to Kaba Aye pagoda which is significant for its Sixth Buddhists’ Synod which was held in its large compound in 1954, If it is open for public we will also visit to Mahapasana Cave which is located in the same compound. 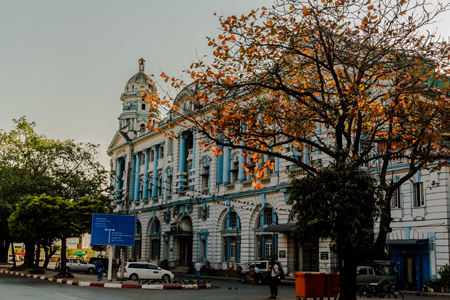 Afternoon tour through Yangon’s colonial-style city centre. 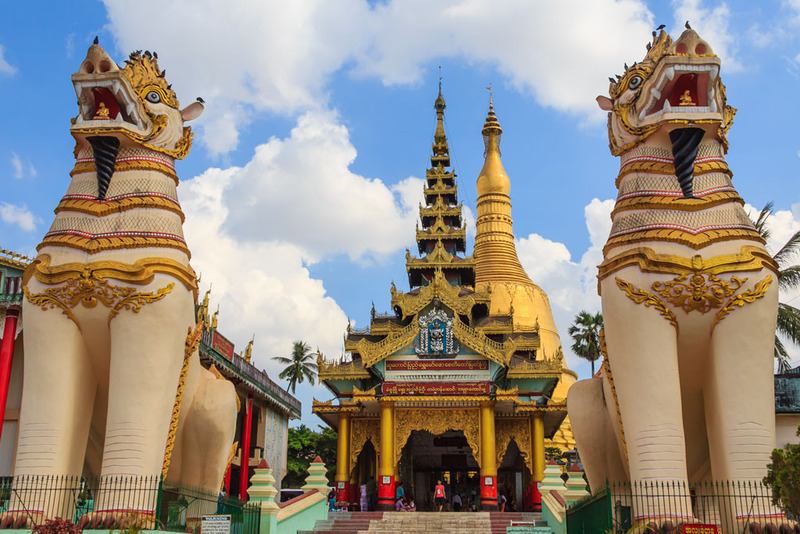 Visit Botahtaung Pagoda where Buddha’s hair relic are enshrined, and observe the bustling life on the Yangon River. Transfer to airport for your international flight. 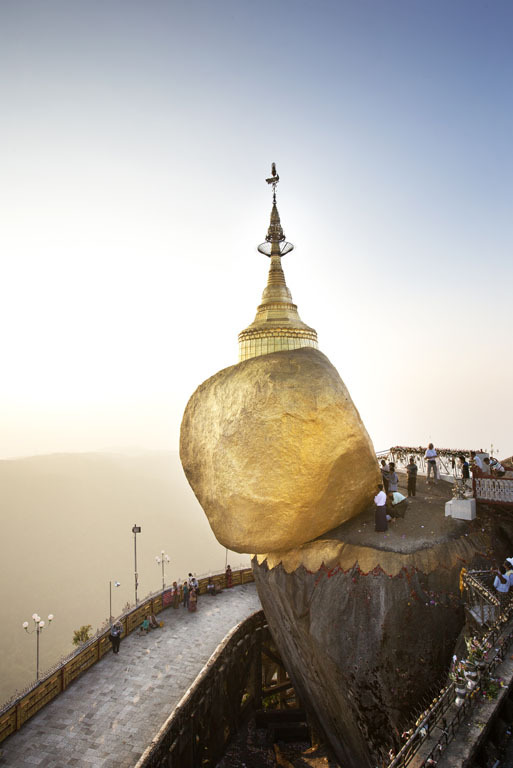 Please note that Golden Rock/Kyaikthiyo cannot usually be accessed during the rainy season, May to September.